The nominations for the 59th Annual Grammy Awards have been announced today and Drake has earned a total of 8 nods. 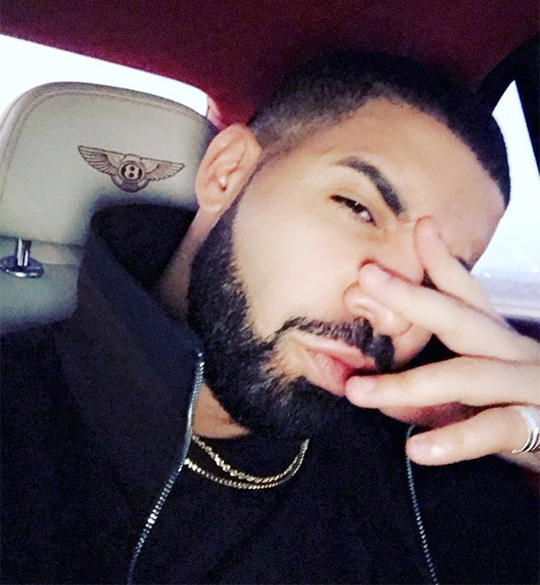 Drizzy has been nominated in the categories “Record Of The Year” for Rihanna’s “Work” single, “Album Of The Year” for Views, “Best R&B Song” for PARTYNEXTDOOR’s “Come And See Me” single, “Best Rap Performance” for his “Pop Style” single, “Best Rap/Sung Collaboration” for his “Hotline Bling” single, “Best Pop Duo/Group Performance” for Rihanna’s “Work” single, “Best Rap Album” for Views, and “Best Rap Song” for his “Hotline Bling” single. You can see who the 6 God will go up against to win his awards after the jump below. The awards show will air live from Staples Center in Los Angeles, California on Sunday, February 12th at 8PM on CBS!